Master blaster Sachin Tendukar, who has reached the zenith of his cricket career, completed 20 years in the cricket history. Sachin who had made his debut against Pakistan has covered a long journey so far, but his bat still hungry for more. After completing of his 20 years he said that his hunger for runs never died. 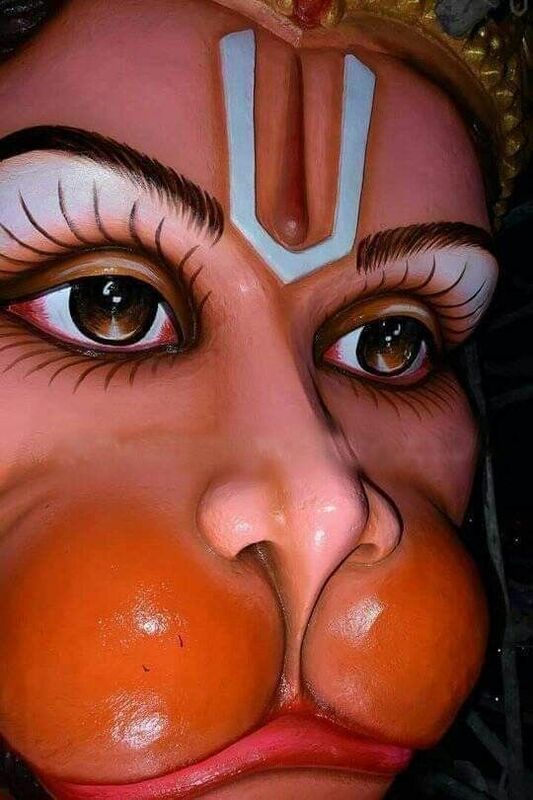 On this occasion celebrities of India like Amitabh Bachhan, Sunil Gavasker, Lata Mangeskar etc. congratulating him 0n his big contribution to Indian cricket team. 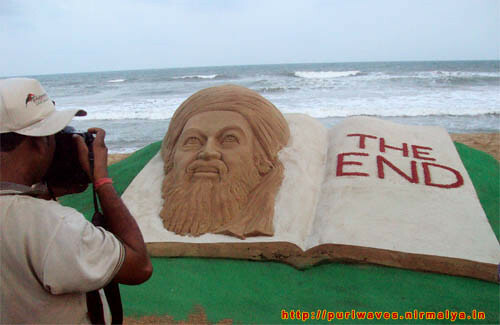 Today Internationally acclaimed sand artist Sudarsan Pattnaik who salute Sachin through his medium sand art. The artist created a sand sculpture of Sachin Tendulkar with 20 cricket bats and he dedicated each bat for each year of Sachin, at Puri beach of Orissa. He uses 20 bags of sand to create his face and took 5hour to complete it. Students of Sudarsan sand art school joins hand with him to create this 4ft high sculpture. 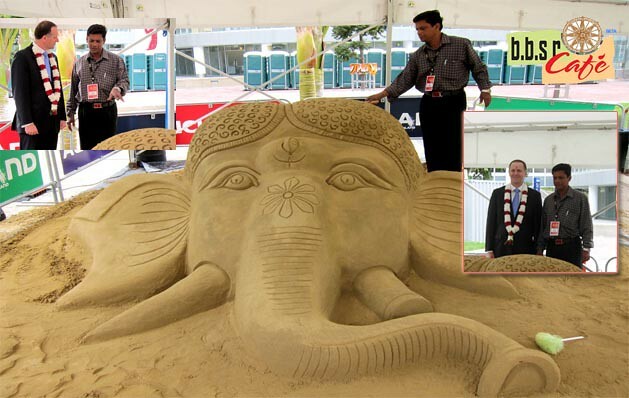 Before Sudarsan has created many sand sculptures for sachin Tendulkar for his success. 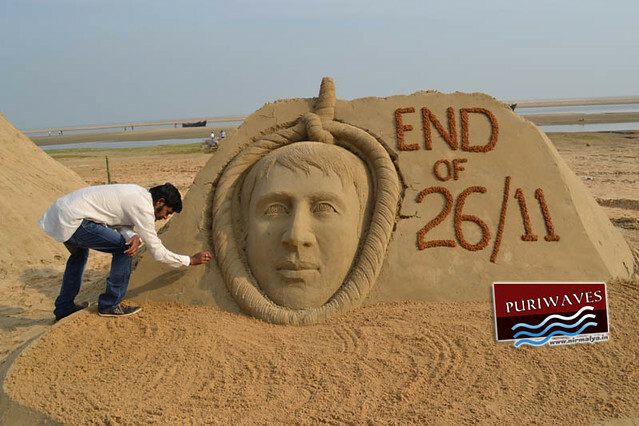 Sudarsan has so far participated in more than 39 international sand sculpture championships across the world and won many awards for the country. In 2008 Sudarsan won the World champion title as a first Indian at Germany. He also participate many sports event like 1999 World cup, Doha asian game, FIFA World cup as an artist to show his talent.